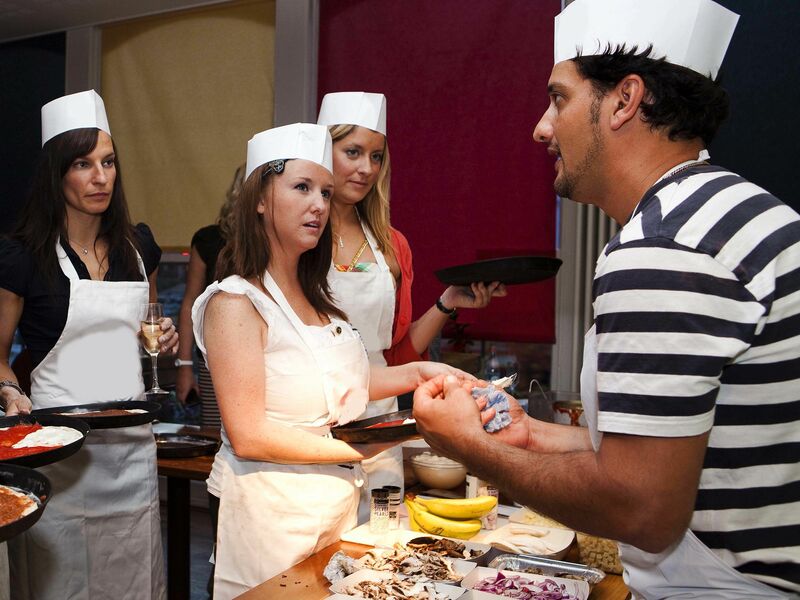 Add some creativity to your team event with the delicious pizza making team building in Southampton, a popular option that’s perfect for bringing the team together with something new. 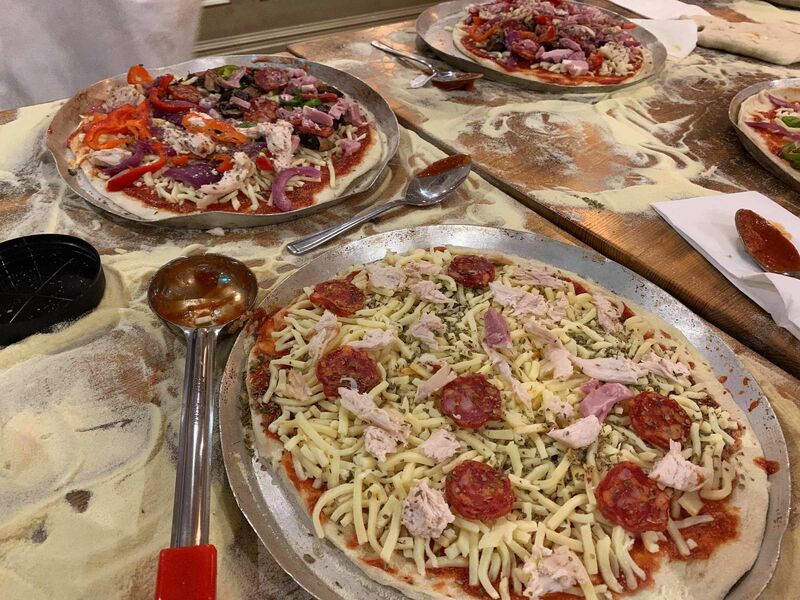 The pizza making experience takes all of the key element in a team building workshop and adds a bit of flare, giving you and your team the opportunity to create your own pizzas from scratch with the help of a trained Pizzaiola chef. Combine the creative side with a few games to get everyone stuck into the experience and you’ve got yourself an effective team event that everyone is sure to remember.